No cutting corners, no risk of violating TCPA regulations. Save time and money when you say goodbye to expensive hardware and maintenance. Keep employees connected, whether they’re across the office or across the globe. Give your agents insight for the call before it’s made. Save time while maintaining compliance. Intelligent PBX is designed for TCPA compliance. A non-ATDS system, it never stores numbers, makes automatic calls, or is able to dial on its own. It operates independently from dialers and, unlike traditional PBX systems, has extra protection like vulnerability scanning and IP whitelisting to keep all your information safe. No cutting corners. No risk of violating TCPA regulations. Manage upgrades, adds, drops, auto-attendants, hunt groups, call centers, and more in real time through the user-friendly online portal. Leave complex PBX systems, line capacity limits, and poor audio quality behind. With Intelligent PBX, there’s no need for expensive hardware, software, or maintenance. Expand without worrying about line limits or outdated technology. Intelligent PBX evolves and scales with you. We even offer actionable data to help your company grow. Keep all your employees operating under the same PBX system. Whether coworkers are across the office or across the globe, no one is more than an extension call away. Even incorporate mobile phones, home phones, and branch offices. If your main system goes down, Intelligent PBX can automatically implement a mirror-image backup system so you can maintain communication. As with all Intelligent Contacts solutions, Intelligent PBX is compatible with all of your existing software. It can even be up and running by the very next day. Enable advanced features through Intelligent PBX Plus. Intelligent PBX Plus provides agents with preview card before placing the call. Agents make each call individually via a single click after reviewing the information, saving time while maintaining full compliance.  Intelligent Contacts requires NO capital expense and integrates with your existing software. With our easy setup and seamless integration, you could be customizing your Intelligent PBX as soon as tomorrow!